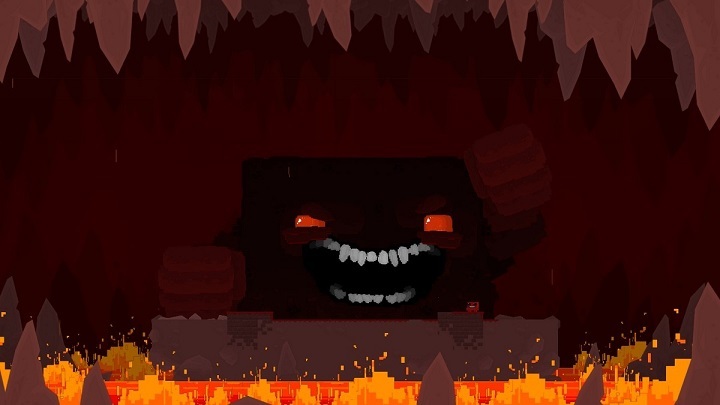 Back in 2010, developer Team Meat made many people happy when it released Super Meat Boy. This game turned out to be one of the surprise hits of the year, as it brought back the classic platforming gameplay of the 90’s to an audience which had been craving for this sort of game for years. Super Meat Boy, though, was also one of the hardest games of the year, and remains one of the most difficult games released on any platform to date. Actually, controlling the titular Meat Boy to beat the game’s levels will require all the skill you can muster, as precise jumping and pitch-perfect reflexes are necessary to beat the game. But if this kind of game is up your alley and you’ve yet to try this 2010 gem, you’re in luck. This is because the game is being given away on the Epic Games Store for free, giving you a chance to pick up this brilliant platformer for nil until January 10. You’re likely familiar with the Epic Games Store if you play Fortnite on PC (which is very likely you do given Epic Games’ popularity), so all you have to do to claim a free copy of Super Meat Boy is login to the store and download the game in order to begin playing. Alternatively, you can create an Epic account here to claim this freebie. This is not the only free game that will be offered through the store, though, as Epic has already announced that more freebies are coming in the following weeks too, so stay tuned to this website for the latest news regarding Epic Store’s freebies soon.